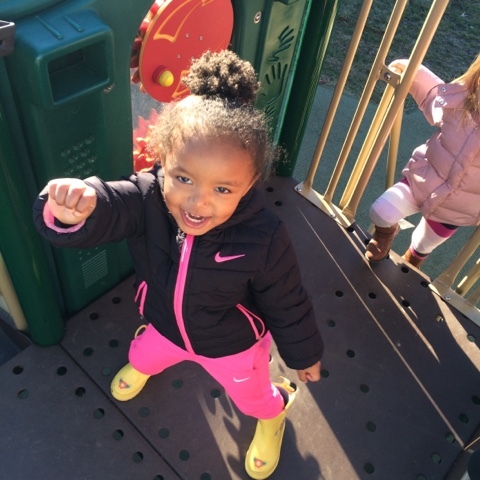 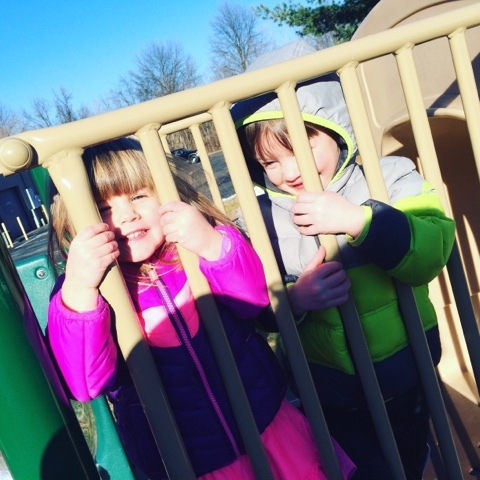 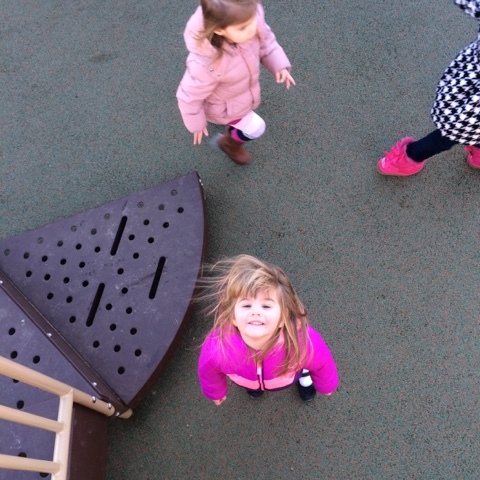 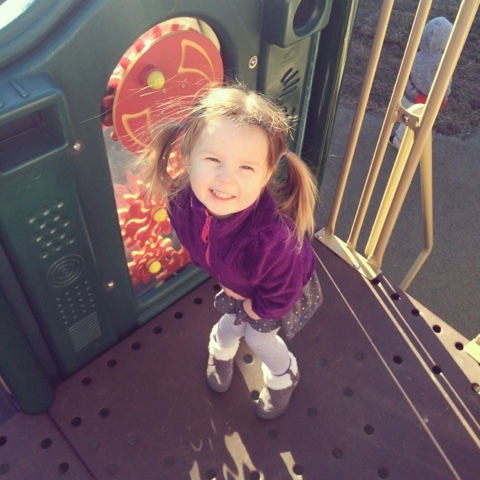 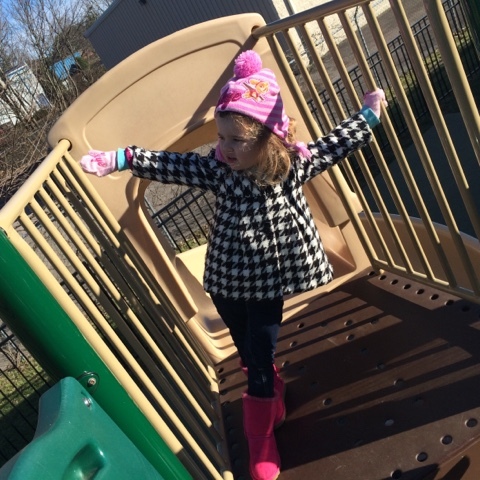 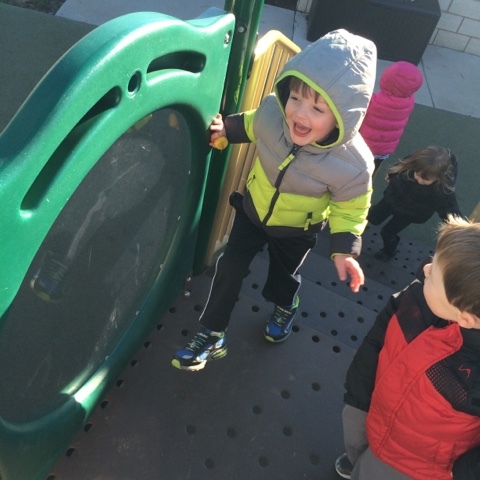 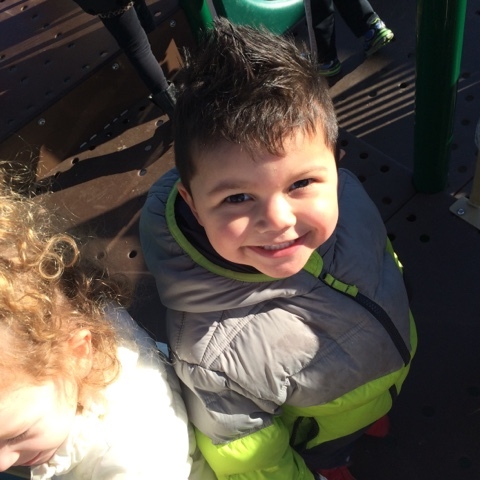 Our classes were so excited to get outside today, since the weather was beautiful on this pretty winter day. 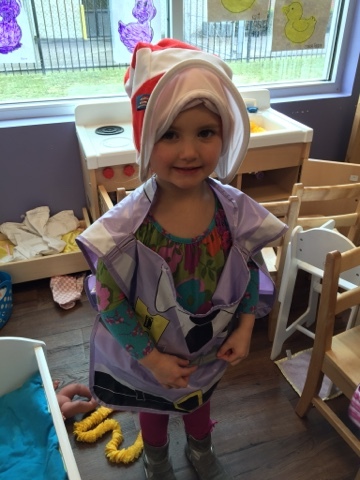 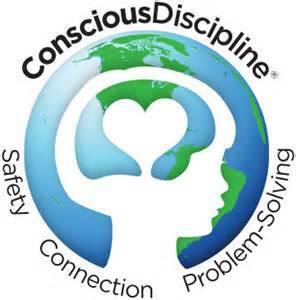 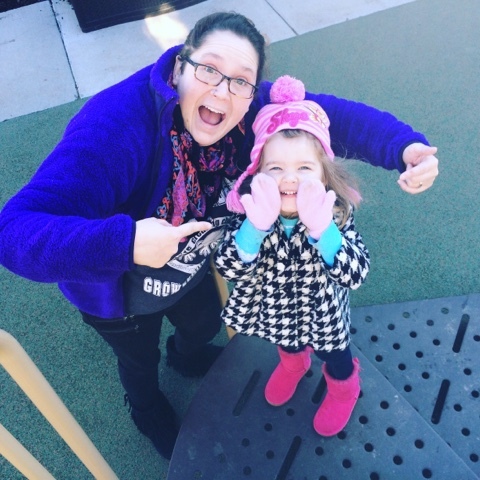 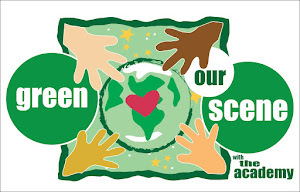 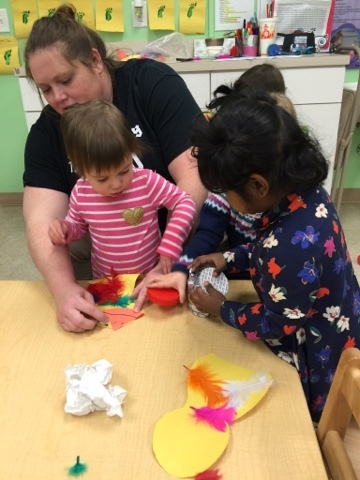 There's always all types of silliness, cuddles, fun, and of course learning, going on at AoSL. 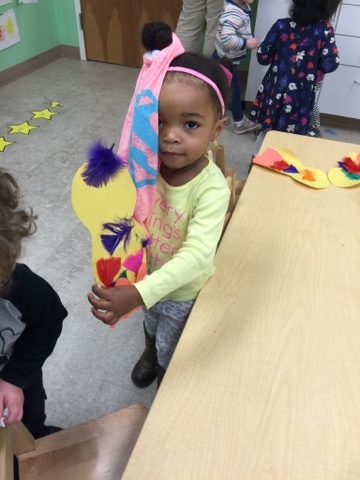 Take a look at this Wonderfully Wacky Wednesday. 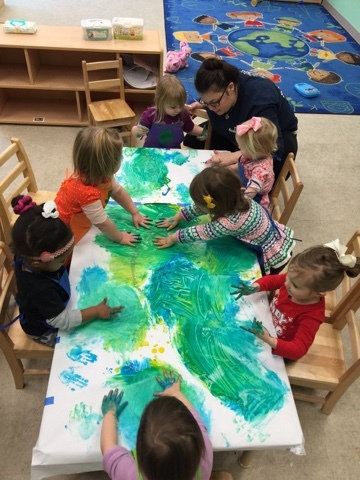 This week's theme at AoSL is "5 Little Ducks." 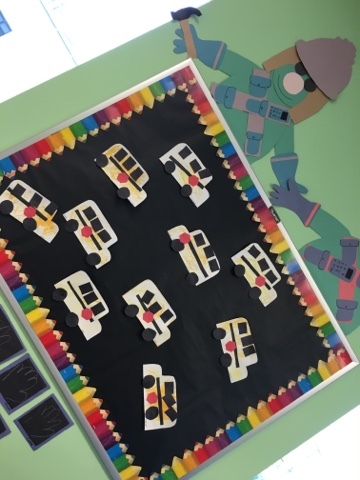 Take a look at how creative some of our teachers have been, introducing this nursery rhyme to their classes. 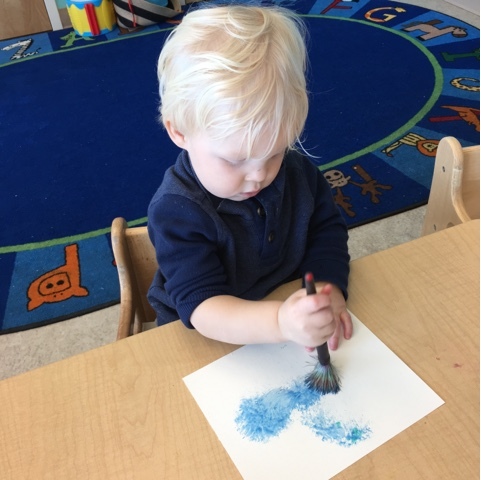 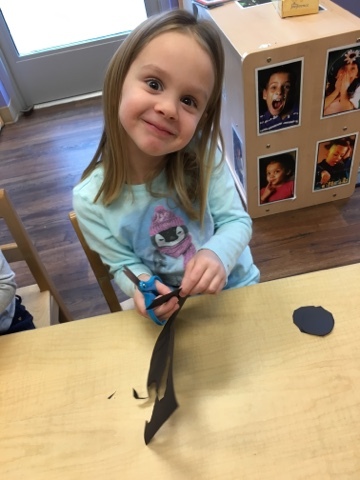 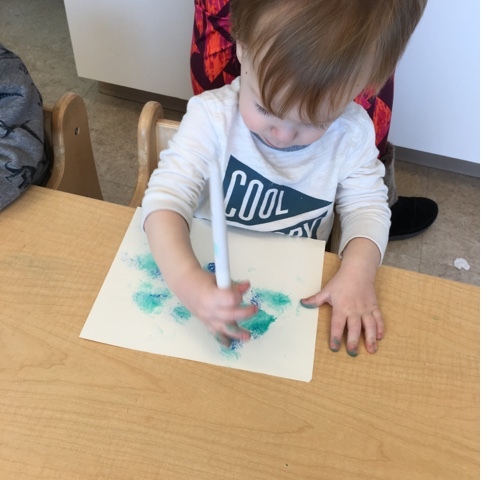 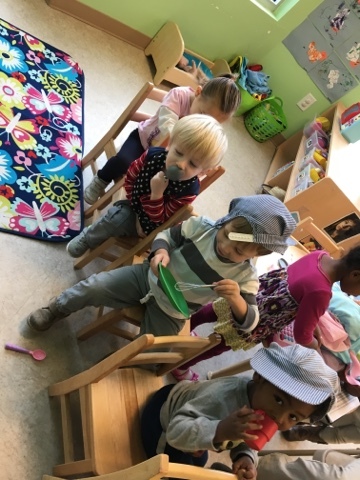 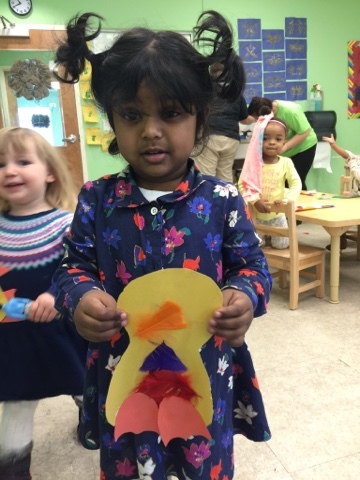 Preschool 1 made their own little ducks. 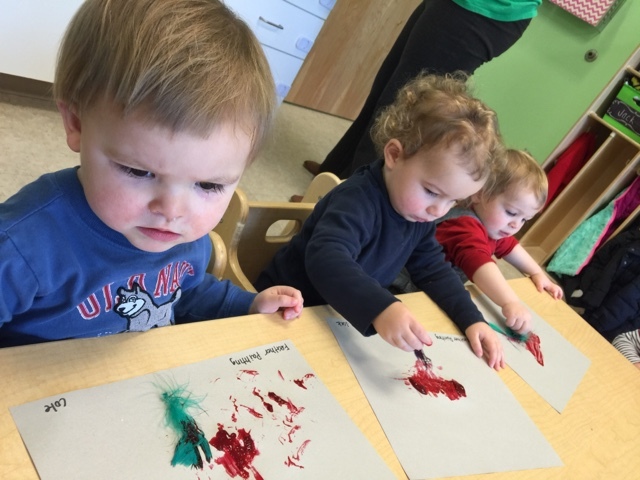 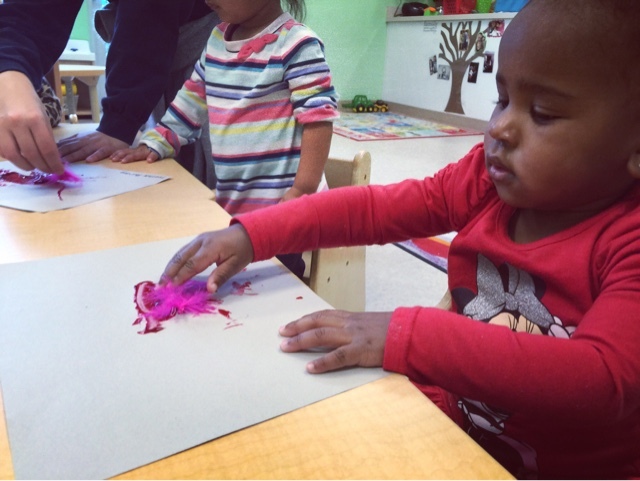 Preschool 3 colored, cut, and pasted their own little ducks. 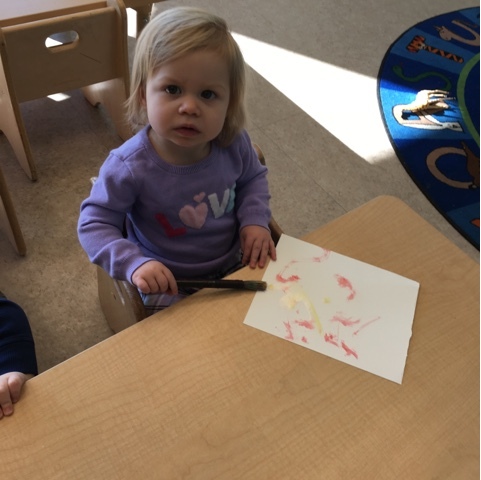 Toddler 2 painted with their own little duck feathers. 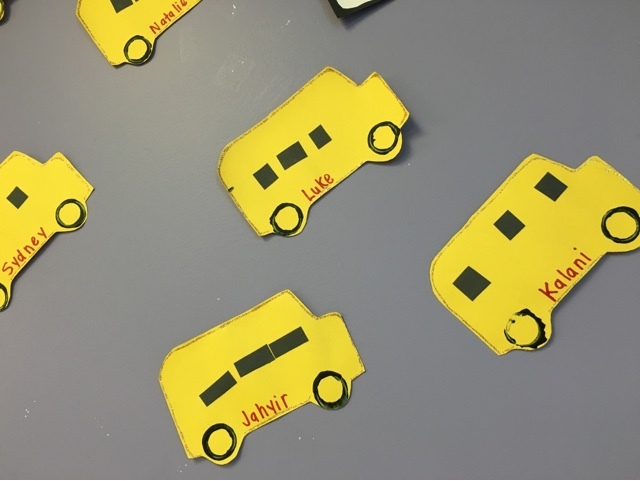 Our classes really got into this week's "Wheels on the Bus Theme." 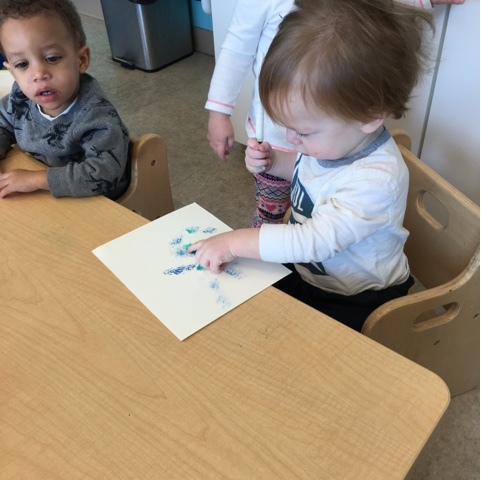 Look at how creative they've been! 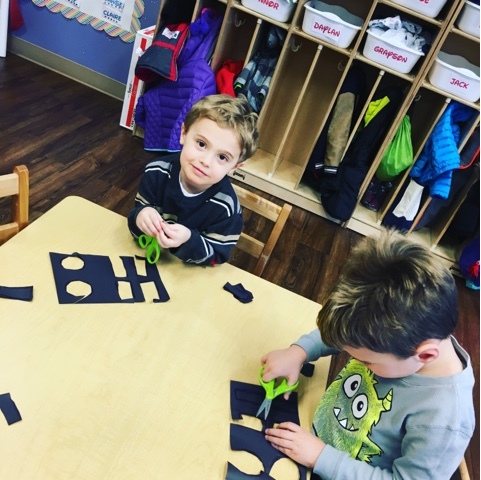 Cutting out windows and tires for their busses! 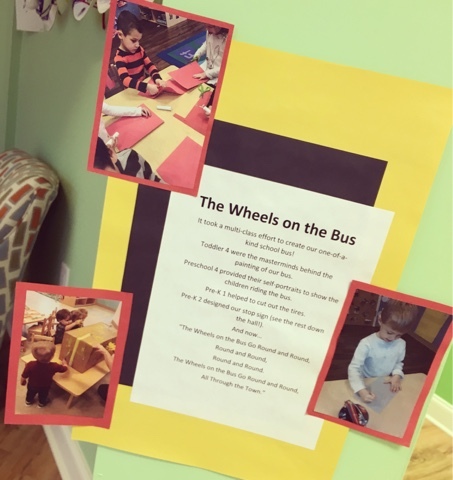 Preschool 2 is enjoying "ride the bus!" 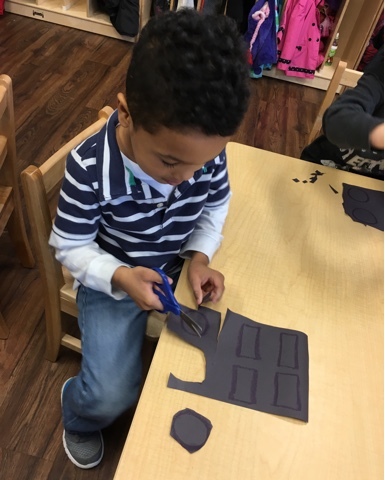 PreK 2 made their own school busses! 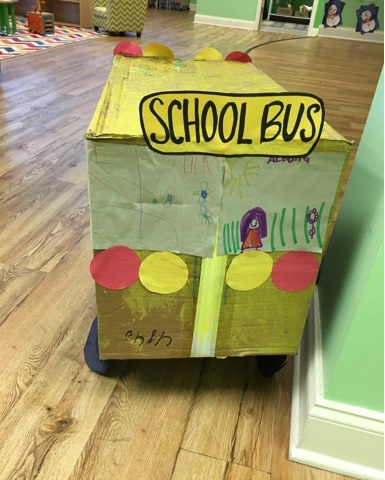 Preschool 3 made their own busses, too! 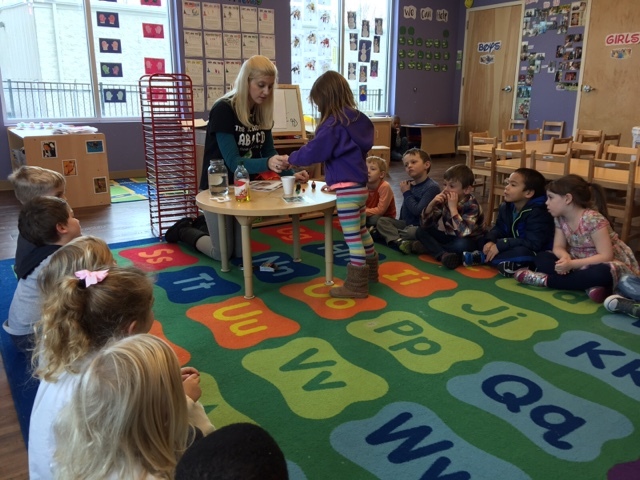 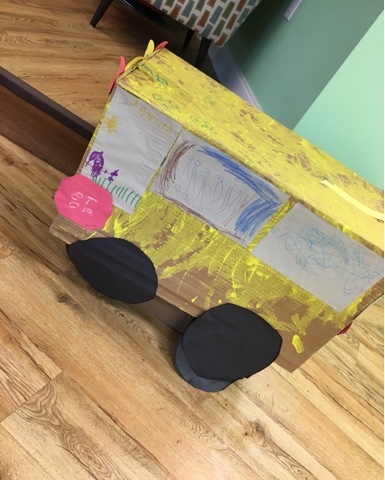 Ms. Amy conducted a school wide project, making a 3D school bus! 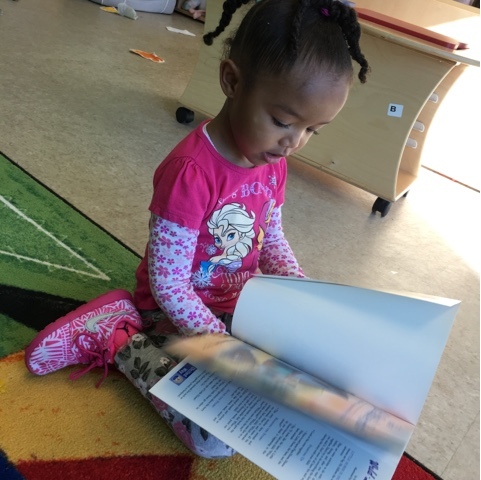 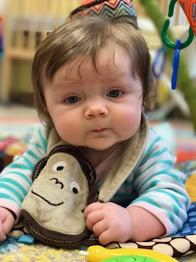 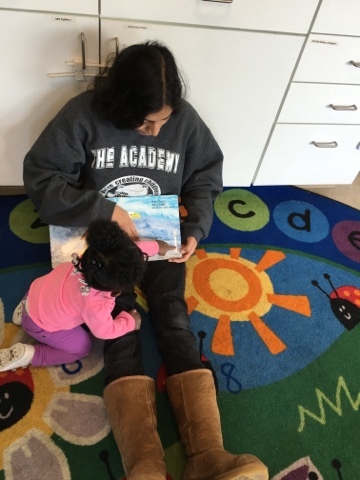 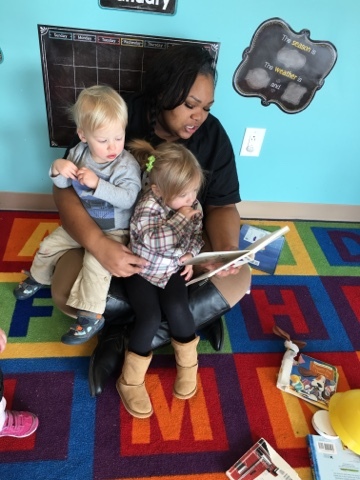 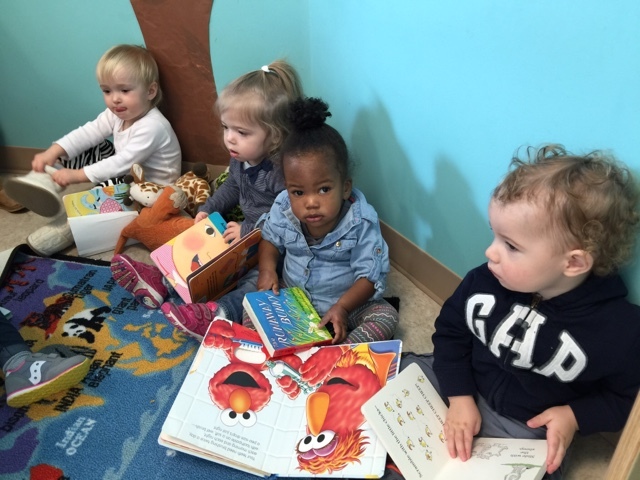 Lots of our classes are beating the freezing cold weather by snuggling up with a good book. 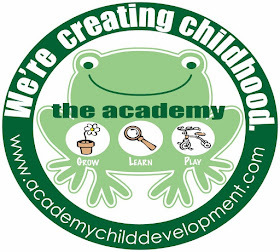 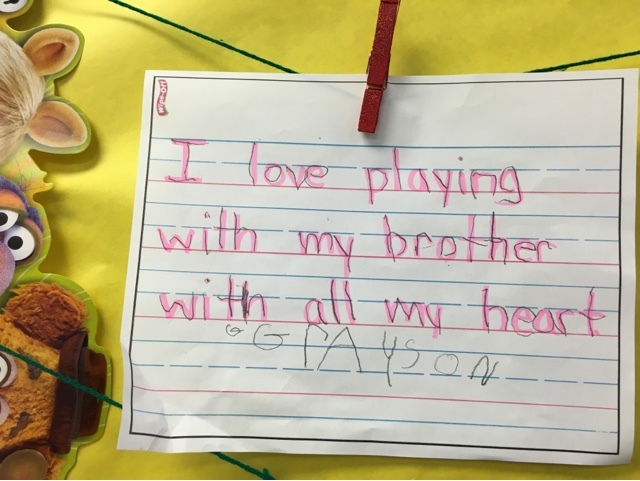 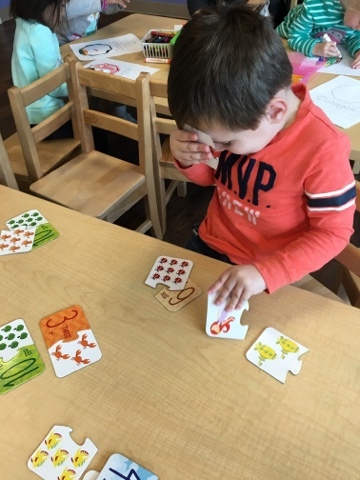 We are learning a lot at AoSL, focusing on letters, numbers, colors, shapes, and our weekly theme. 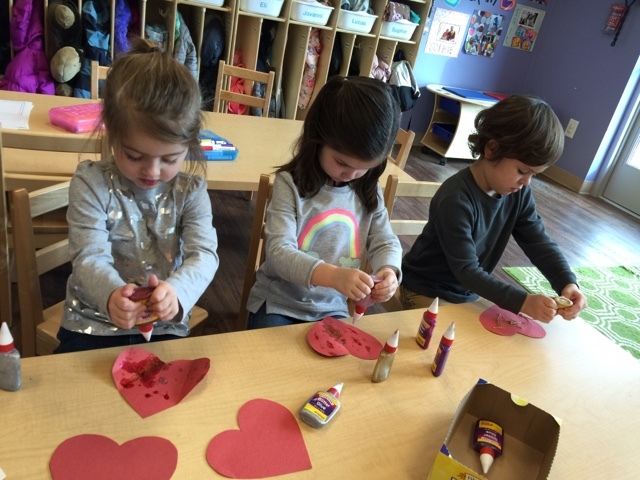 Take a look at what we've focused on this week. 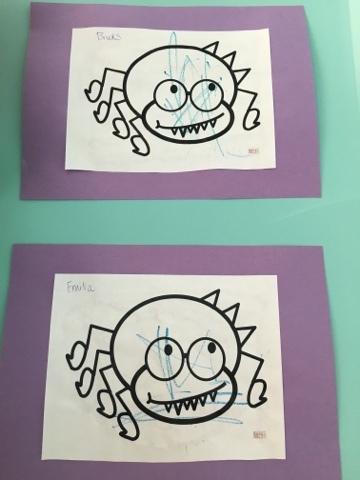 Toddler 1 has focused on spiders! 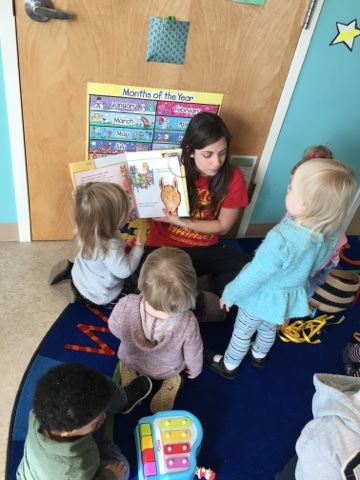 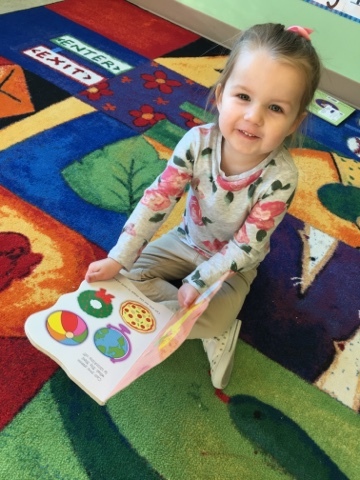 Liana and Reagan are reading in Preschool 3. 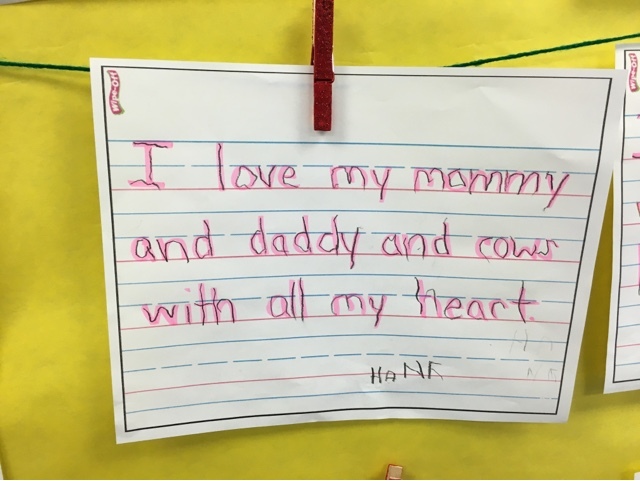 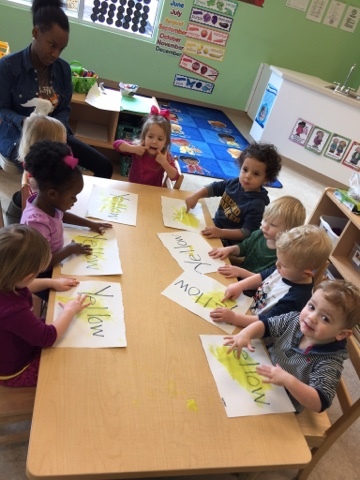 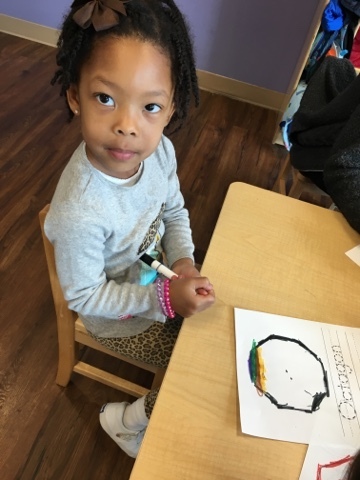 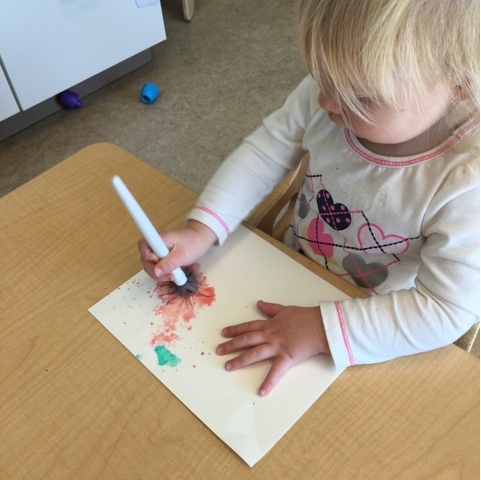 Pre K 1 is practicing handwriting. 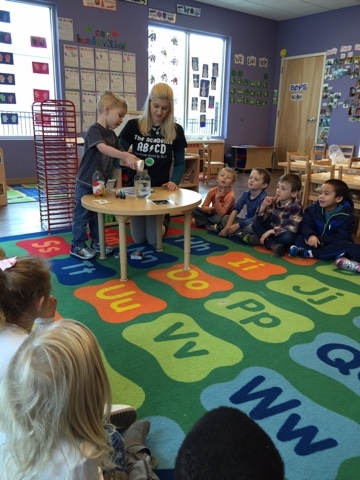 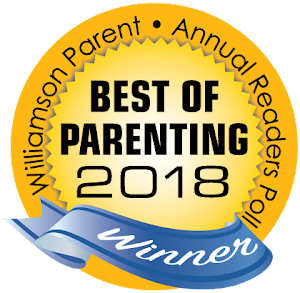 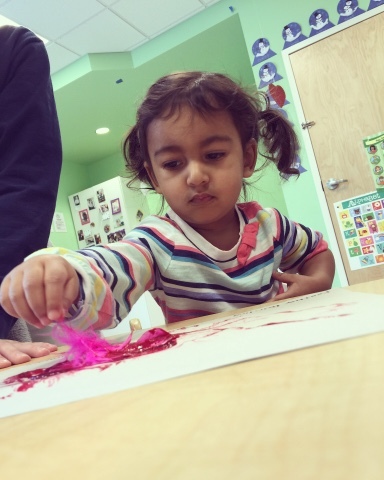 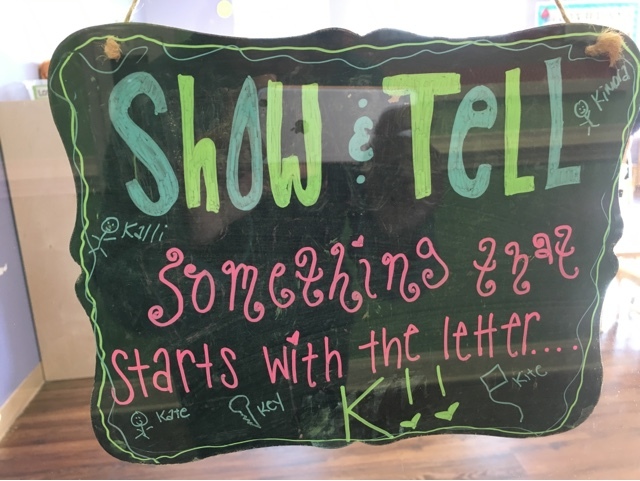 Preschool 4 will have Show and Tell. 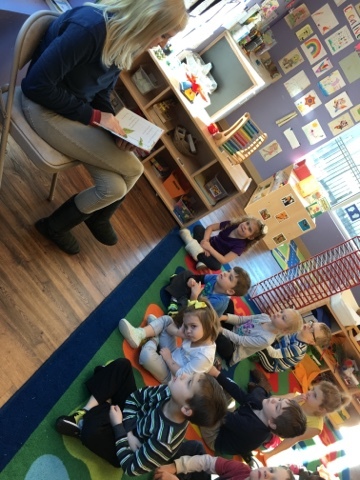 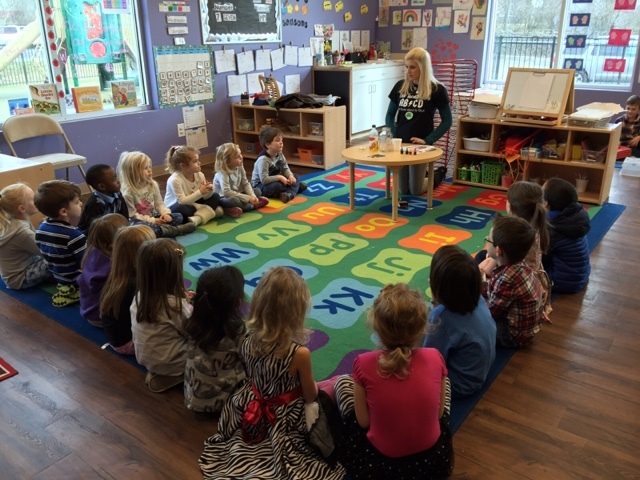 Pre K 2 is enjoying listening to a story from Ms. Kristin. 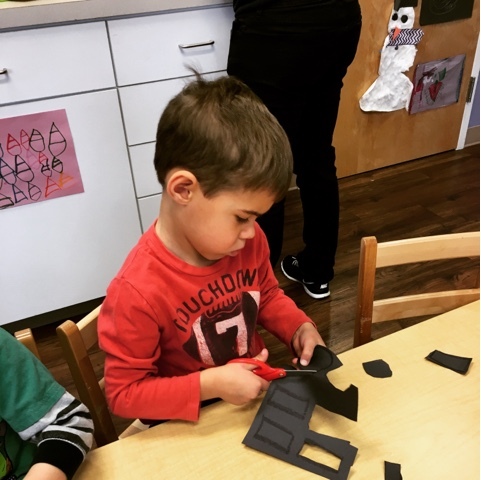 Jovanni is learning about octagons in Preschool 4. 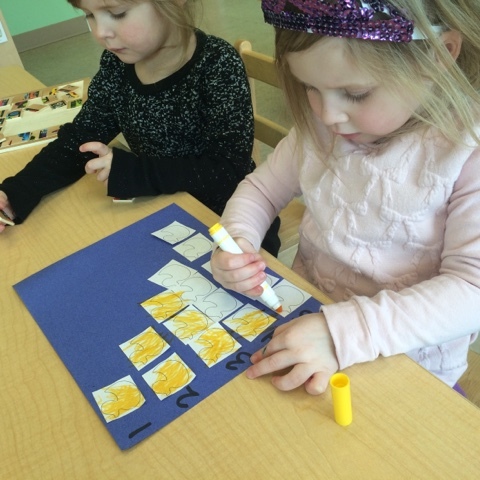 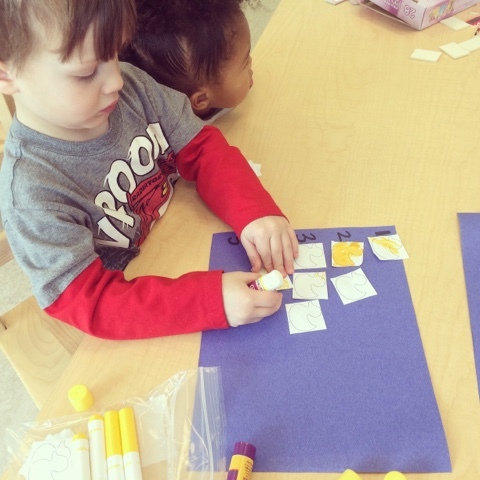 Matching numbers in Preschool 4.